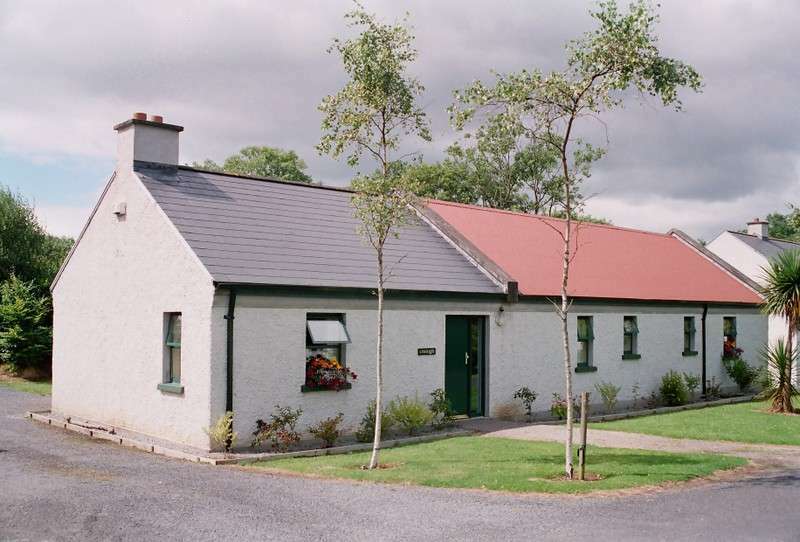 Self Catering Castlebar Mayo – Lough Lannagh Village will offer you so much in terms of both freedom and budget. 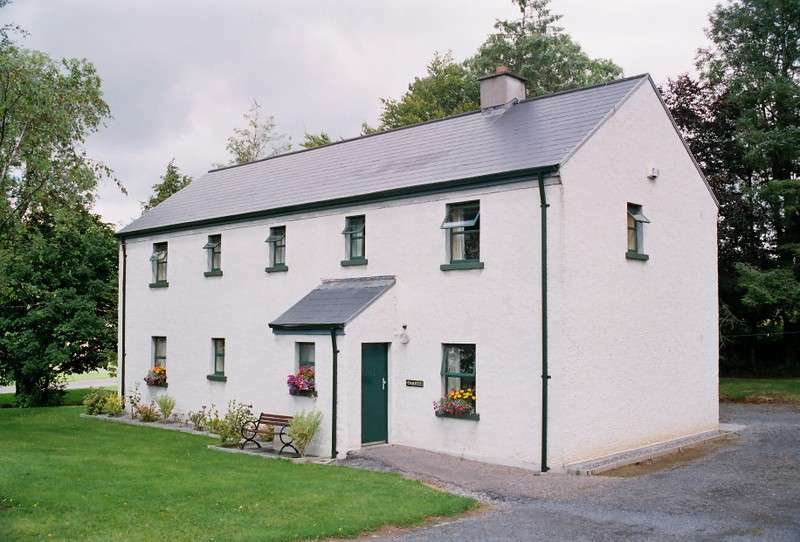 Whether you are coming to Mayo on holiday or working locally short-term, our self catering cottages bring both the comforts of home and the prefect break on a budget – the ideal choice for self catering Castlebar. You may be just passing through for a night or two or you may be on a short term contract in Castlebar or Mayo. Whatever the reason, you’ll get great value self catering accommodation with us. 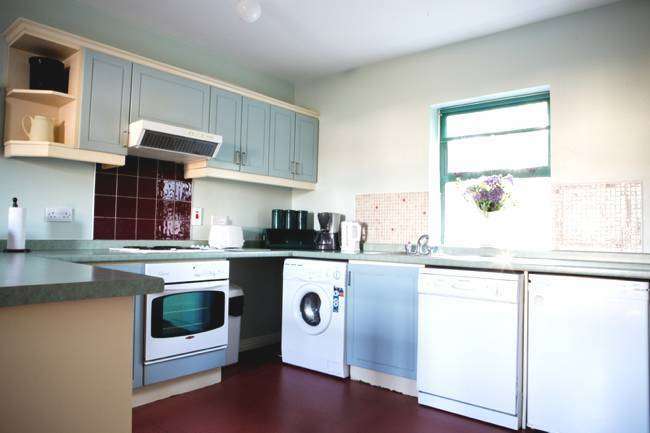 With fully-equipped kitchens at each of our three and four bedroom cottages, you’ll look after yourself and your group with ease. 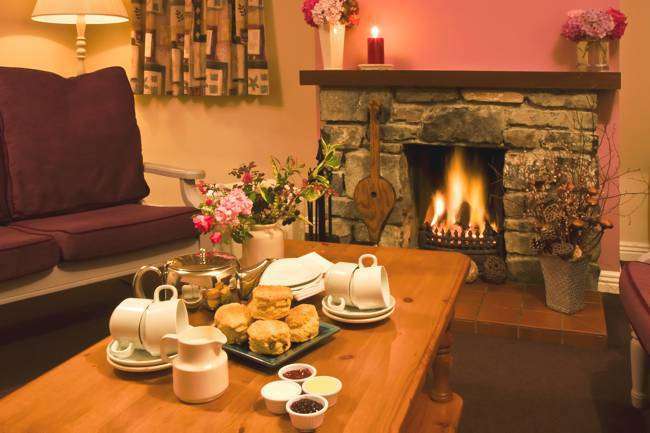 Add in a sitting room and open fireplace as well as multi-channel TV and direct dial telephone, and you’ll see why Lough Lannagh self catering holidays in Castlebar Mayo are the ideal base for you. 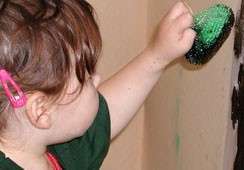 Why are you making Mayo home for a while? Out West for a Self Catering Holiday, then join us at Lough Lannagh Village and stay in our self catering cottages Castlebar. 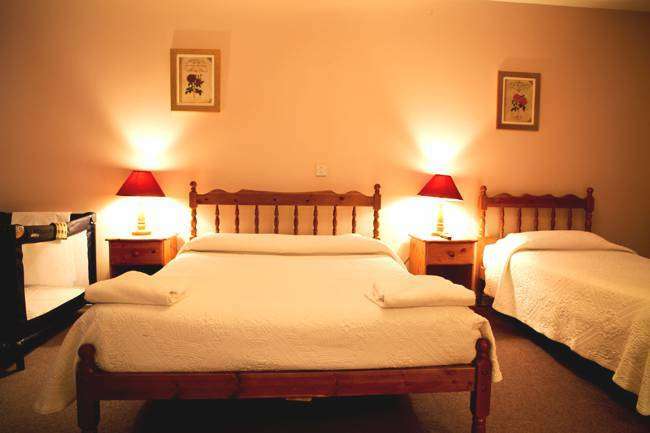 In Mayo for work,then stay with us at Lough Lannagh and look forward to getting home every night to your own cottage, complete with all the comforts of home.